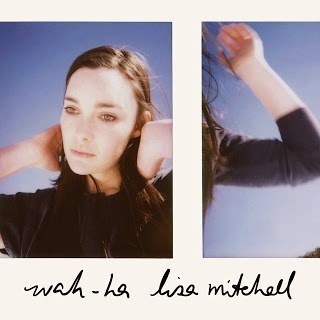 Her new single Wah Ha is the first single to be released from the 24 year old singers forthcoming album and brings a warmth of summer, against breezy folk sounds fused delicate tones of Mitchell. As she released the single Lisa wrote a note to her fans about the meaning of the song “Do you ever get tired of having to be ok all the time? I sure do. Here's to them feels," continuing saying "When I play 'Wah Ha' to people, I notice a certain kind of lightness fills the room. The lyric takes some weight off my shoulders." Wah Ha is available on iTunes now..!